Hair Transplantation has become a very common and cost-effective treatment for restoration of lost hair. Delhi Persona faces and smile offers hair transplant treatment under the guidance of well qualified and talented team of surgeons. FUT is also known as Strip Method. In this method a strip of skin is taken from back of head. Later on individual follicular units are prepared from the donor strip and then placed on the targeted area. The follicles are separated under microscope to give best results. arge amount of graft are harvested about 4000 in single sitting. Minimal wastage of hair follicles. High survival of transplanted grafts. Linear scar appears on the back of the head. 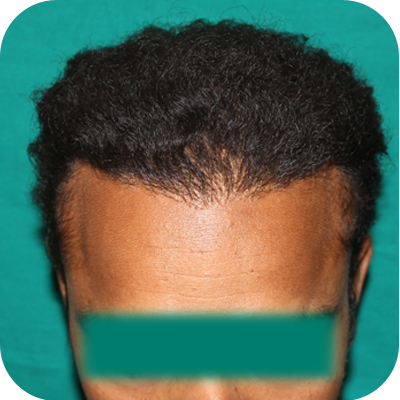 FUE is a technique of hair transplantation in which individual hair follicles are extracted one-by-one from the donor area without giving any harm to that area and then transplanted to the beneficiary area. 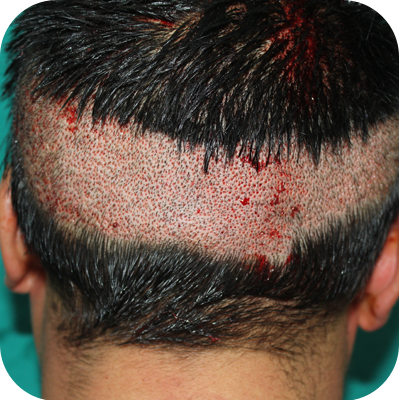 The cost of FUE hair transplantation depends on the total of number of follicular units required by the patient. Safe system from USA is being used for extraction. Fine punches from 0.7mm to 1mm are used. Multiple nearly invisible scar (dots). About 2500 to 3000 graft in single sitting. Bio Enhanced Hair Transplant is a latest and improved method of hair transplantation. In this technique growth factors are extracted freshly from the blood. Afterwards these growth factors stimulate various healing activities, increase the blood flow in local area, stimulates residual dormant follicle and increase the density of existing hairs. 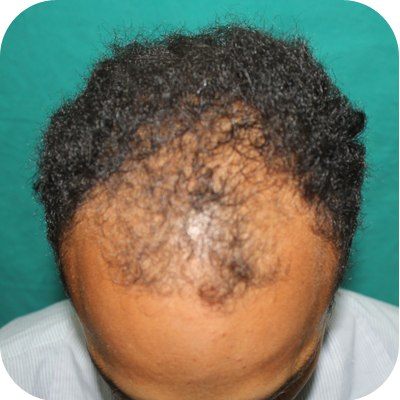 Men showing signs of Male Pattern Baldness. Women showing signs of Female Pattern Baldness. Anyone wishing for restoring or altering his/her hairline shape. Anyone with scarred skin area. Anyone keen on restoring or thickening eyebrows, beards or eyelashes.